On January 7, 2014, the US Senate confirmed the appointment of Dr. Janet Yellen to be the new head of the US Federal Reserve. 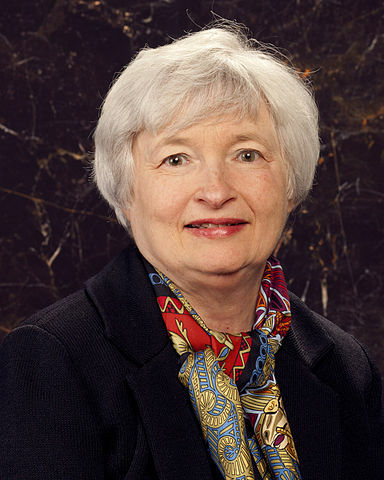 Yellin is the first women to the head the Federal Reserve, considered one of the most powerful jobs in the United States. Dr. Yellen had served since 2010 as Vice Chair to outgoing chairman Ben Bernanke. Before being Vice Chair, she had been President of the Federal Reserve Bank of San Francisco. Yellen previously served as Chairperson of President Clintons Council of Economic Advisors. She was a long time Professor of Economics at the University of California's Berkeley's Haas School of Business.